Do you often feel overwhelmed by all your ideas? You are such a creative entrepreneur, but you are starting to wonder if you will ever become successful? The self doubt is kicking in, you can't focus and you are spending so much time procrastinating. What if I could help you eliminate these feelings, overnight so you can create a solid business? Seems a bold statement, but I'm going to show you concrete prove that The Genie method works. In that never ending cycle? I'm always late... People always let me down.... Nobody likes me.... I'm not good enough... I'm going to show you a quick fix to change these stories so your world can change. Episode #4 - Learn how to get a great nights sleep without having to take pills, hot baths or meditate! I suffered horrendous insomnia for 3 months, I found a quick solution to a great nights sleep that not enough people are talking about. 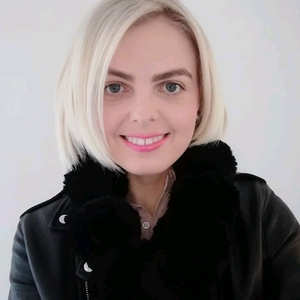 Find out how two of my clients were able to get a perfect nights sleep with less than 1 hour of coaching needed, even though they had suffered with sleeping issues for up to 18yrs!! Episode #3 - How to stop 'Energy Vampires' zapping you from success! Do you ever feel drained by friends, work colleagues or family? Me too! I am an empath, so I want to tell you what I do that could help you and keep your energy high. 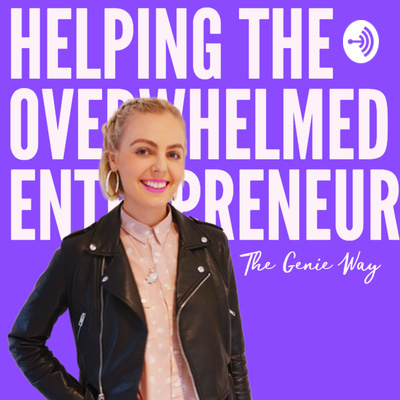 Episode #1 - How I went from an anxious child to building a 6-figure business! Episode #2 - How you can be productive, even when you are sick!